Trading in the sweltering heat of Rome for a swim in Ponza's turquoise seas. Rome tour company EcoArt Travel, known for its acclaimed tours of Rome by electric Segway, has launched two new day trips in 2014. A step aside from both Segway tours and typical sightseeing, these day trips from Rome focus on Italy’s often overlooked natural heritage. Guests have their choice between a summer day at the beach in Sperlonga and a boating and swimming adventure at off-the-grid Ponza Island. 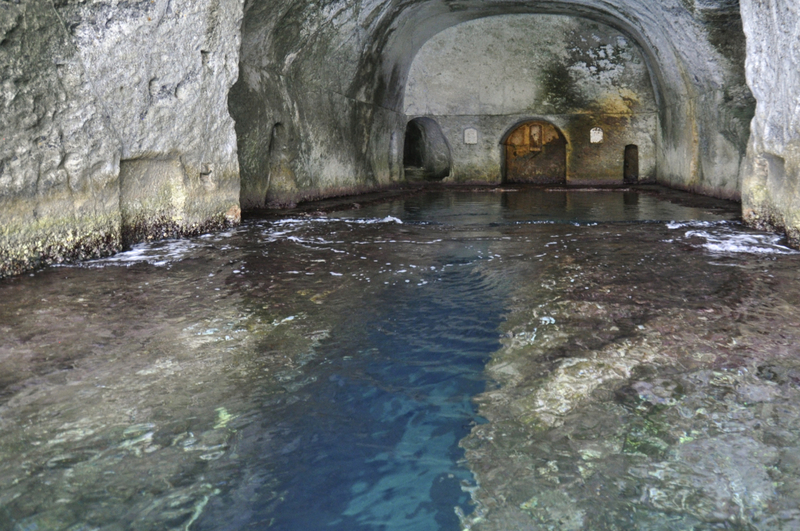 Sperlonga is a protected marine reserve while the island of Ponza is under the protection of Circeo National Park. 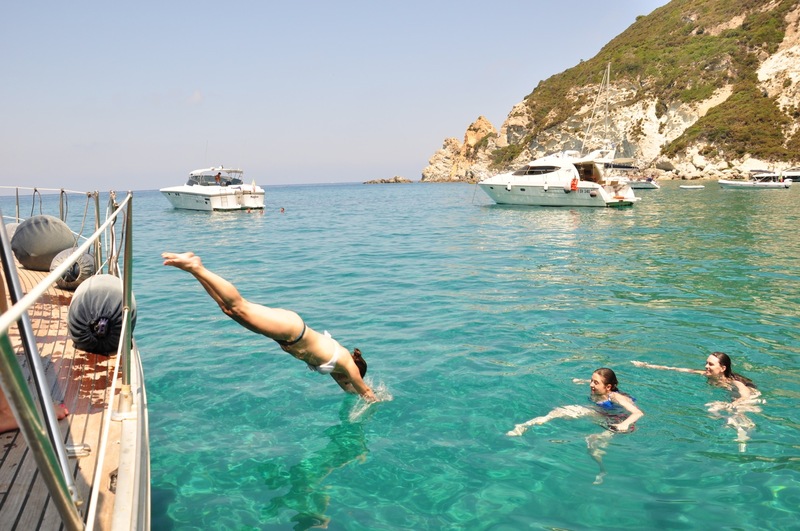 (TRAVPR.COM) ITALY - June 6th, 2014 - ROME, Italy – Stepping off the hydrofoil onto Ponza Island is a bit like stepping into a time capsule. Located just far enough away from mainland Italy, Ponza has remained miraculously immune to the ills that plague more the more tourist-oriented island of Capri. 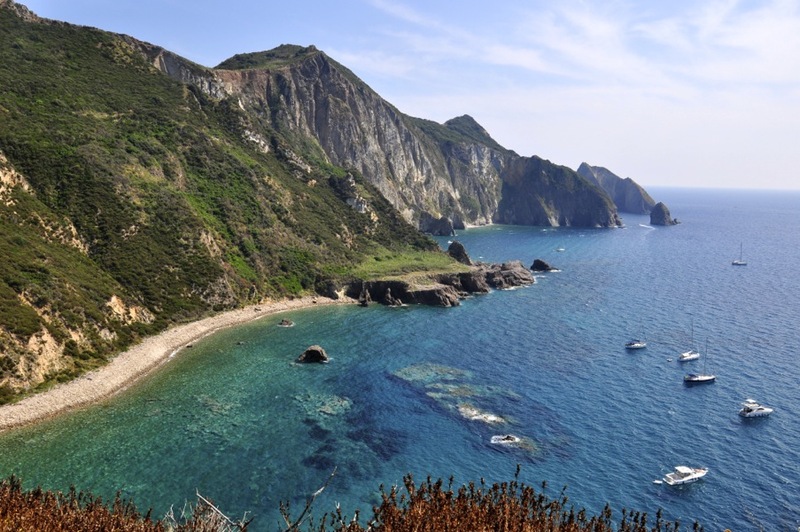 Guests on the company’s Ponza tour, launching in July 2014, will appreciate having the guesswork taken out of deciphering the often-cryptic Italian train and hydrofoil schedules, which, for the most part, don’t line up. EcoArt Travel, known in Rome for its Segway tour company www.RomebySegway.com, isn’t stopping at Ponza. 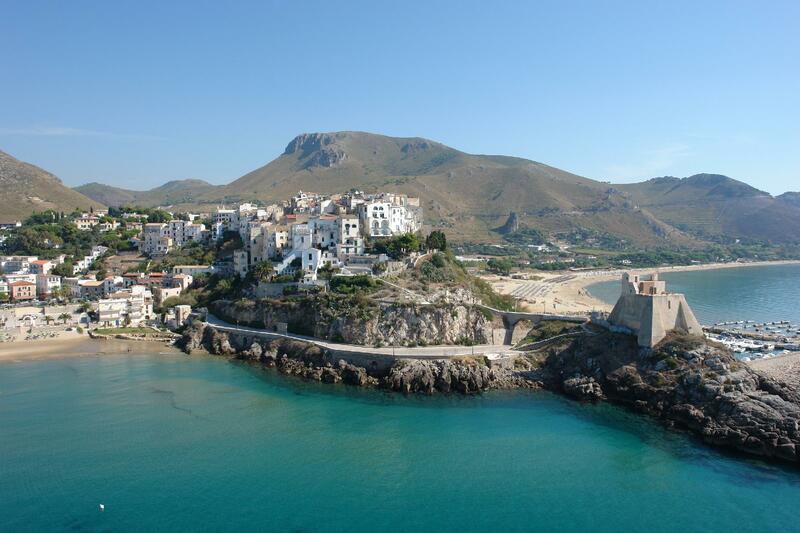 For travelers looking for something a little more laid back, they are offering a day trip to Sperlonga beach, also the first day trip of its kind. Sperlonga is located a short 2 hour drive from Rome and offers golden sands, gentle tides and plenty of dining and activity options. 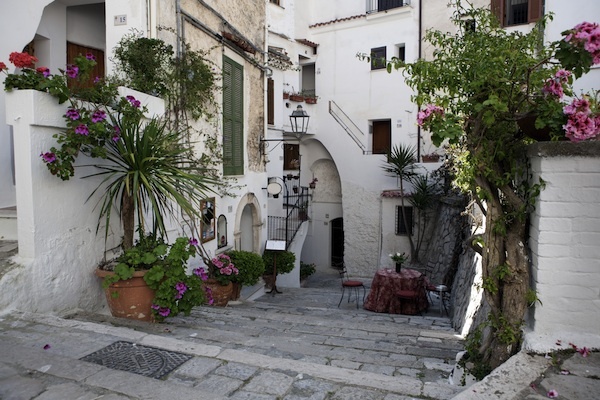 EcoArt’s day trip includes transfers to and from Sperlonga, a lounge chair and umbrella rental at a beach nestled at the foot of scenic Sperlonga village, and the opportunity to book add-ons like a boat excursion along the coast exploring grottoes and ancient Roman ruins. EcoArt’s day trips to Ponza Island and Sperlonga beach run on weekdays starting from July 2014. For more information or to book, visit www.EcoArtTravel.com or write to info@EcoArtTravel.com. EcoArt Travel is an officially licensed Italy tour operator offering extraordinary and eco-conscious ways to explore Rome and beyond.